adidas Y-3 is known for utilizing premium materials and the latest technology to blend the lines between performance and streetwear. Now, the two are introducing the second iteration of their innovative 4D footwear. Yohji Yamamoto is upping the ante on his signature footwear line with adidas. 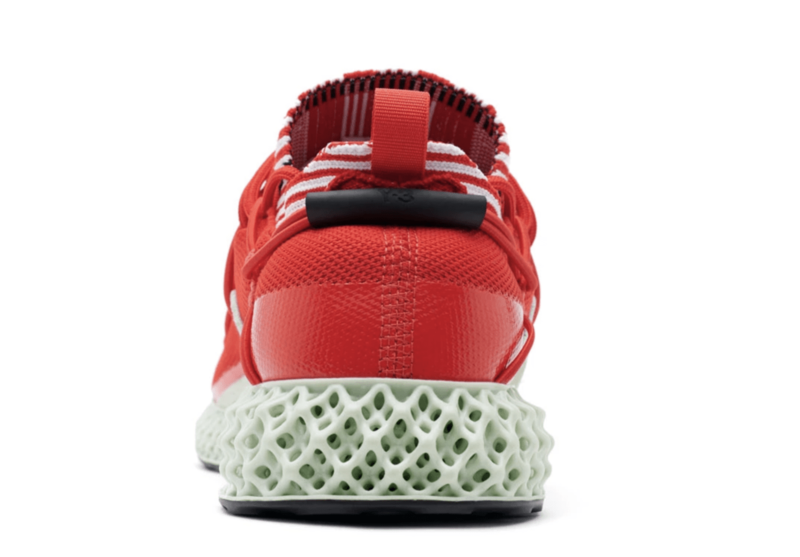 The new Y-3 Runner 4D will combine the Three Stripes most famous technologies, beginning with a fully Primeknit upper. As the second iteration in his 4D line, this one differs massively in shape from the original. The silhouette has been reduced from a mid to a low top runner and features a two-piece kit upper consisting of an inner bootie and outer support layer. The lacing system has been drastically revamped to fit better into the Y-3 footwear catalog, which includes an elastic support strap around the heel. 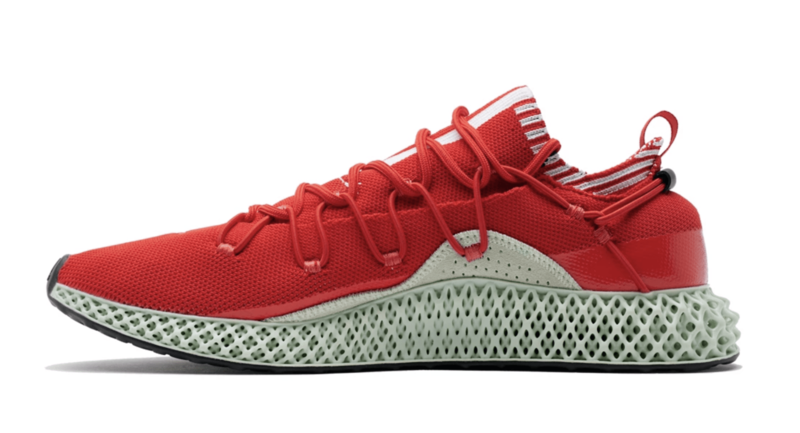 The first pair of this new 4D Runner will come dressed in bright red, with a few white stripes around the shoe. 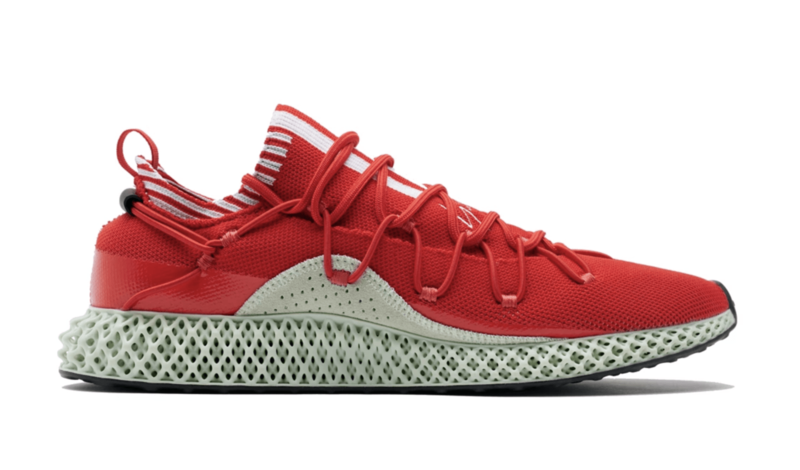 The Futurecraft 4D midsole will come in its standard Ash Green tone. Yohji Yamamoto’s latest adidas Y-3 footwear is due out this Thursday, January 31st. 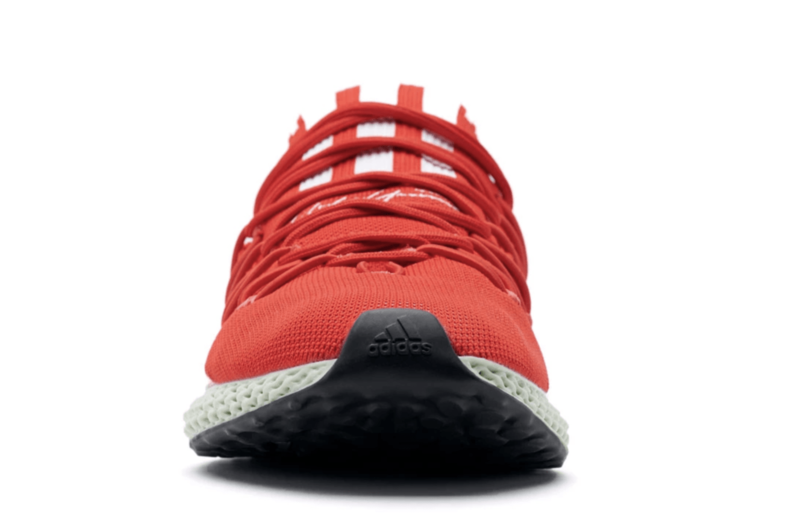 The extremely limited adidas Y-3 Runner 4D will launch exclusively from Y-3 stores and the Y-3 website for a retail price of $600. 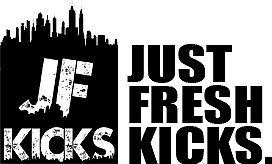 Check out the images below for a better look, and stay tuned to JustFreshKicks for more adidas Futurecraft news.